Mohair has a history that stretches back thousands of years. Mohair- or the fleece of the Angora Goat – is thought to have originated in the Himalayan Mountains in Tibet. Today mohair is one of the most luxurious fibres used extensively in the production of throws, blankets , snoods and scarves. Mohair is a natural resource and well-known for its lustre, warmth , resilience and ability to hold beautiful and brilliant colours. Did you know that South African mohair is rated among the best in the world?Angora goats thrive in the Karoo region of South Africa, where the combination of hot, dry summers, cold winters and semi-desert vegetation give mohair the added beauty of being a renewable and sustainable natural resource. Our mohair products are exported all over the world where they are received with delight! AnnMack Eco is proud to work with one of the premier manufacturers of Mohair in the country. 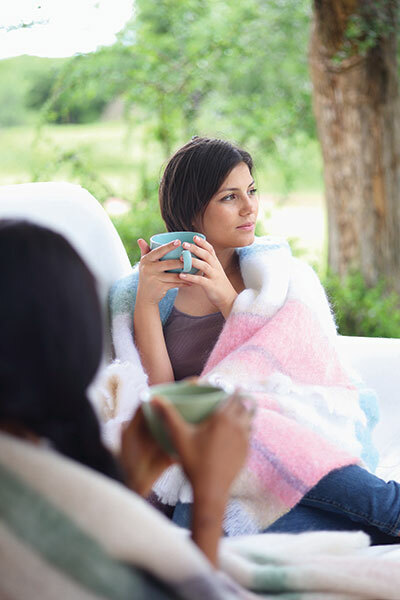 Each blanket or throw is more beautiful than the next and the hardest part is which one to choose. 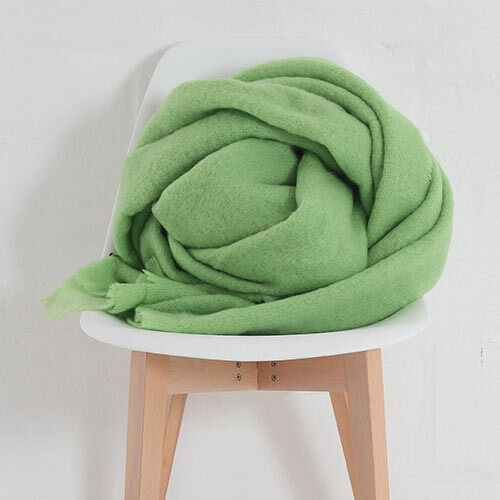 A mohair throw or blanket becomes a family heirloom as these products are made to last! On even the coldest night, just the addition of a light yet warm mohair blanket will keep you warm and snug all night long. Back in the “old days” some people complained that their mohair blankets felt hard and scratchy. Thanks to the refinement of angora fleece through consistently high breeding standards and meticulous genetic selection, today your mohair product is soft to the touch. The scratchy days are a thing of the past. The new range has just come out so we’re busy uploading it onto our shop. Please drop us a mail if there’s anything specific that you’re interested and we’ll do our best to help you. Before placing an order please contact Ann for international shipping fees.